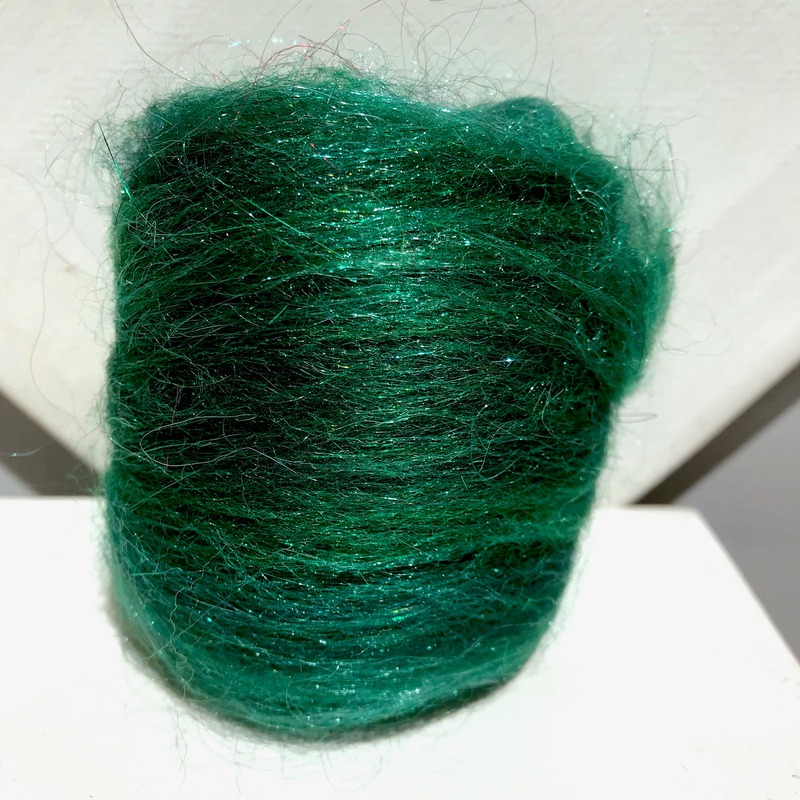 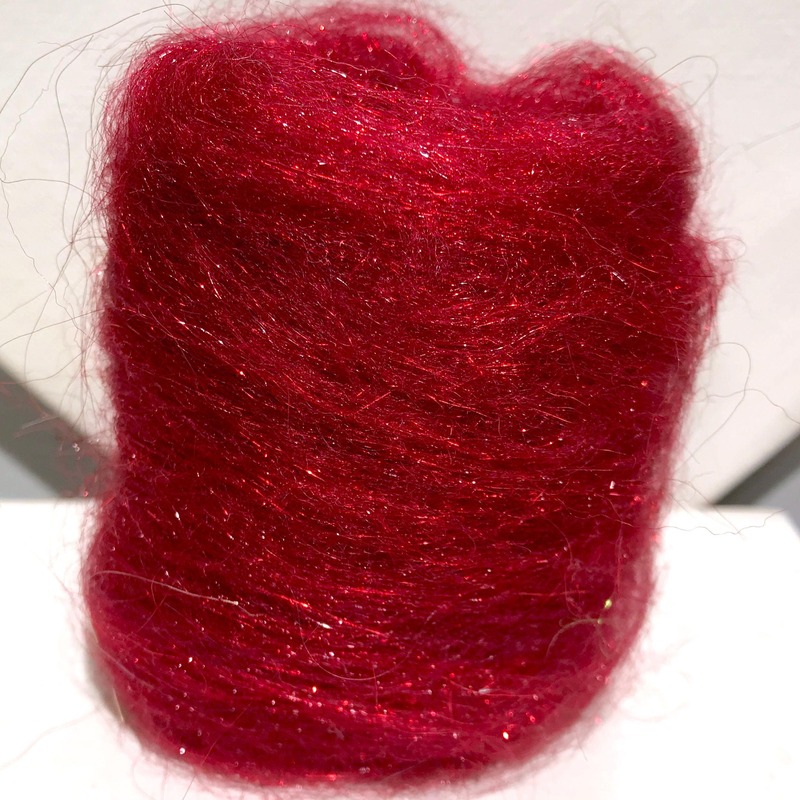 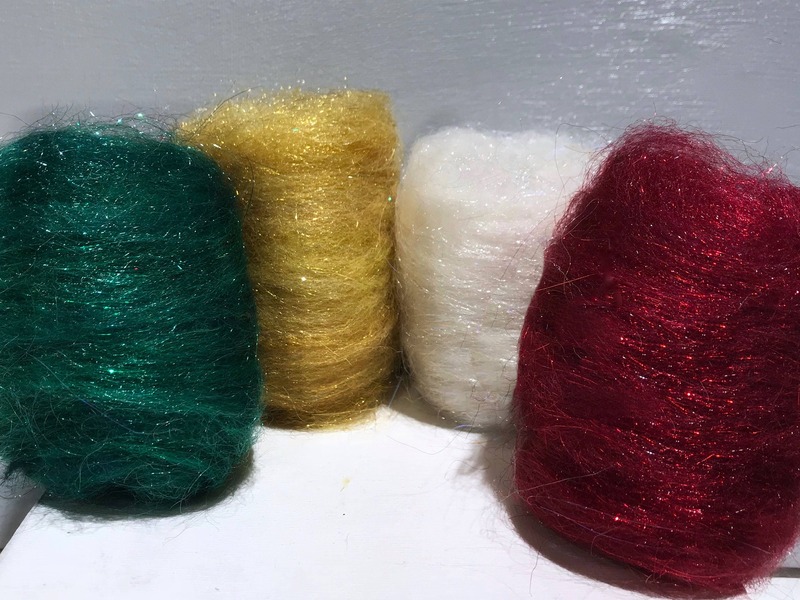 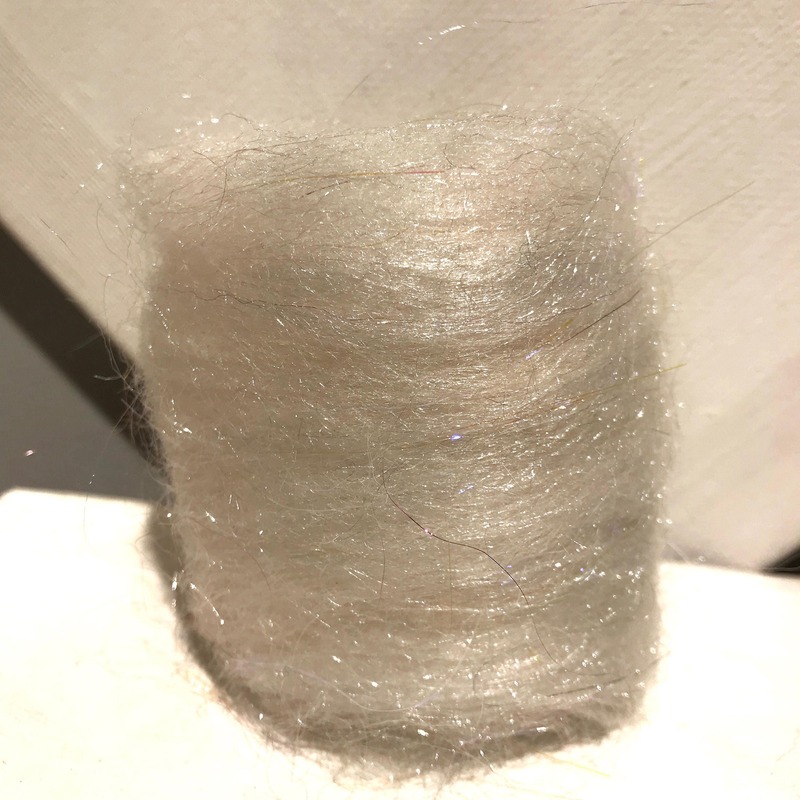 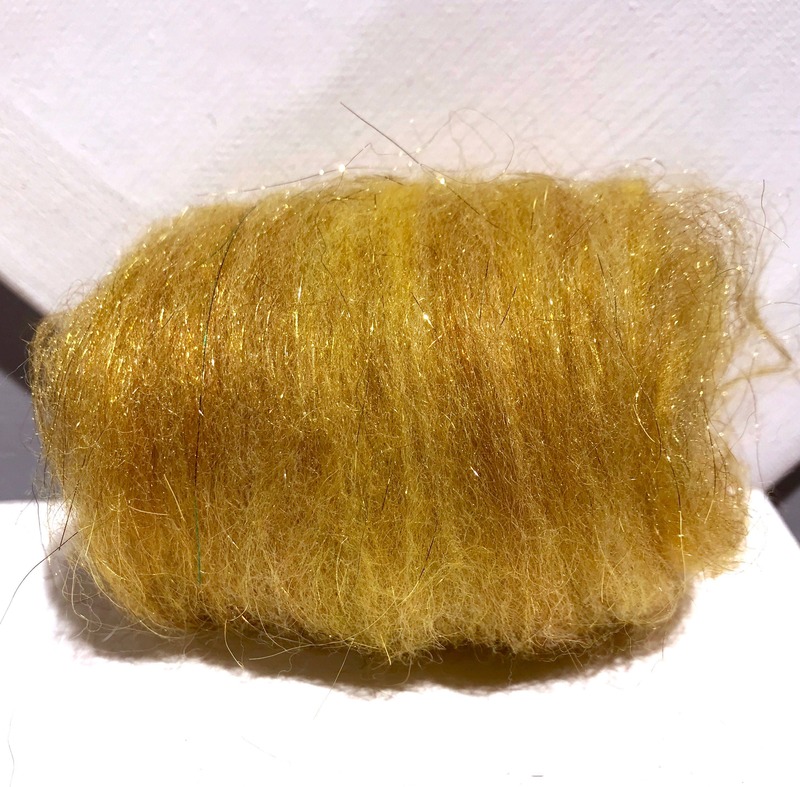 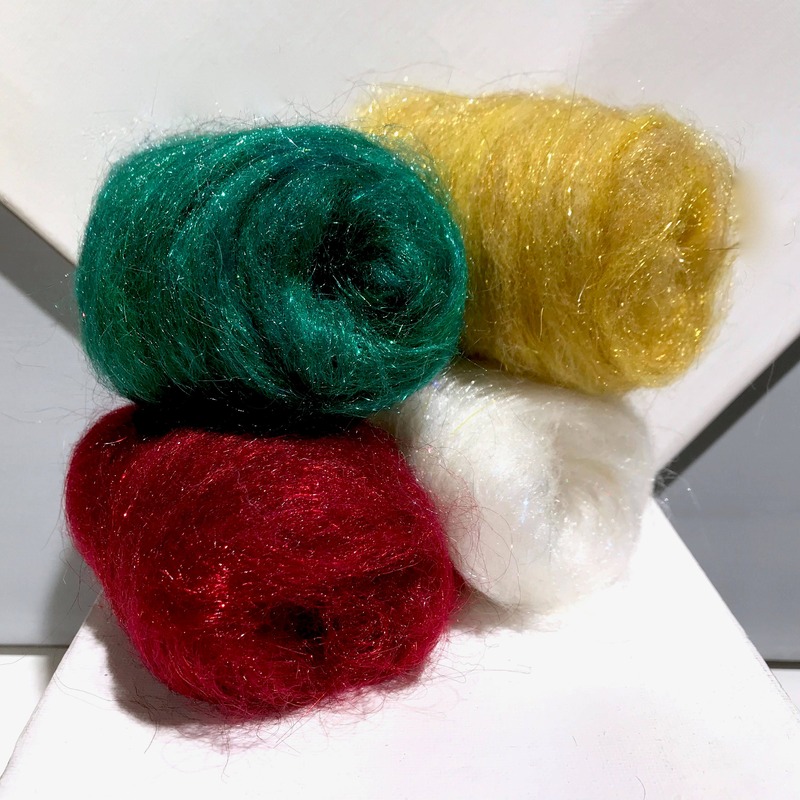 Sparkly fiber mixes perfect for creating holiday ornaments--or just laying in between your centerpieces, Christmas, holiday displays-any place you want to add a bit of magic! 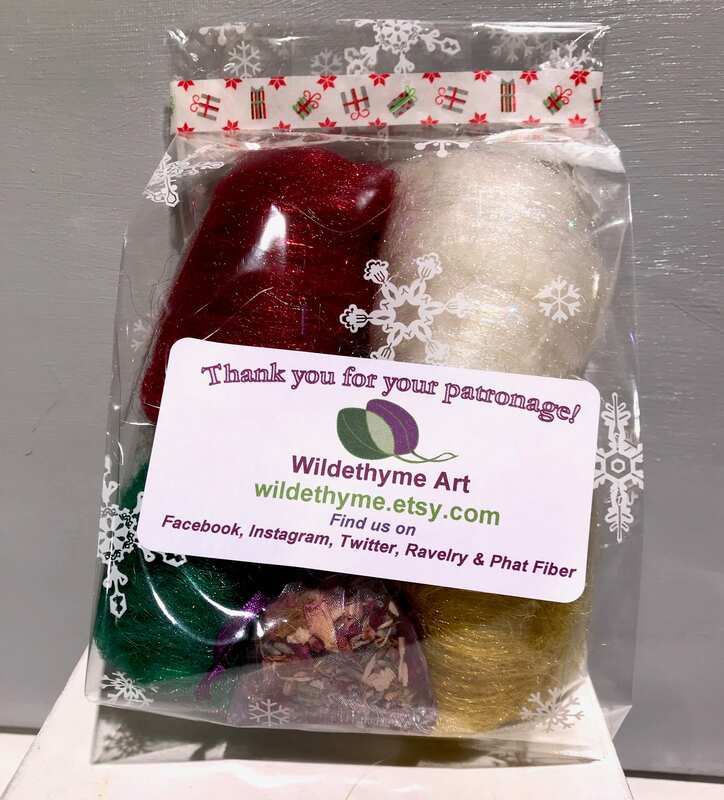 *We ship/store our wool products with cedar and/or lavender. 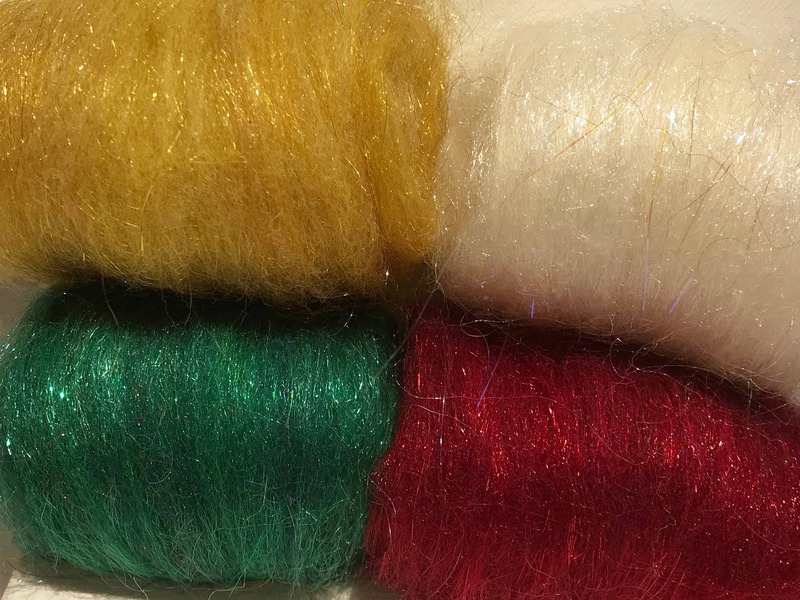 Please let us know if your allergies are an issue. 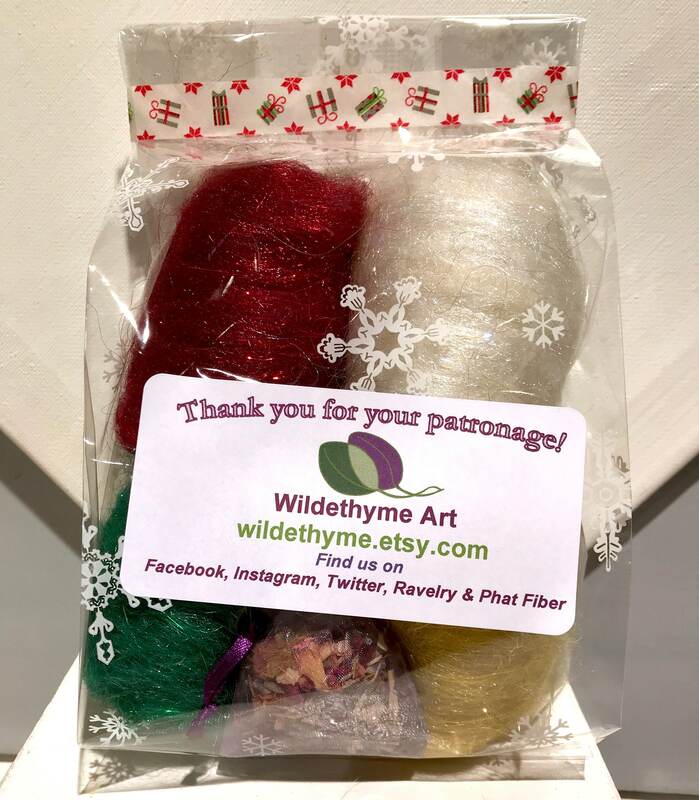 Beautiful Christmas colors and super fast shipping!